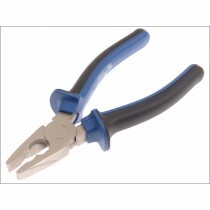 Pliers | Buy Online or Click and Collect | Leekes Whether you are a DIY amateur or trade specialists, there are always parts of a job that you just can’t get a handle on. 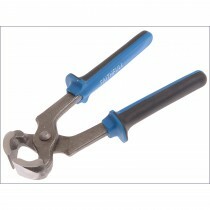 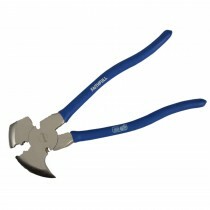 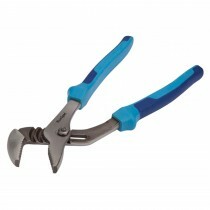 For those situations we have a range of pliers to give you a helping hand. 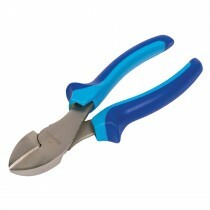 With a range of sizes available no job is too big or too small and we are sure to have something to suit every budget. 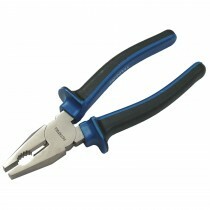 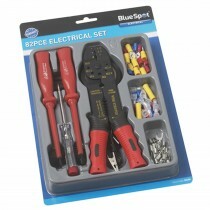 Take a look at our pliers collection below. 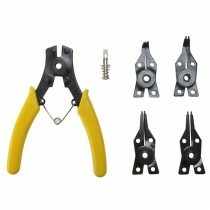 Whether you are a DIY amateur or trade specialists, there are always parts of a job that you just can’t get a handle on. 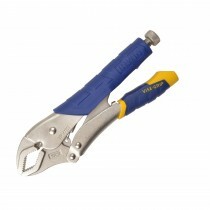 For those situations we have a range of pliers to give you a helping hand. 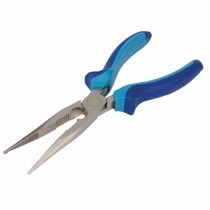 With a range of sizes available no job is too big or too small and we are sure to have something to suit every budget. 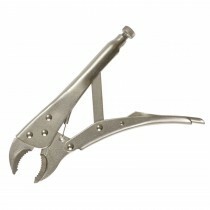 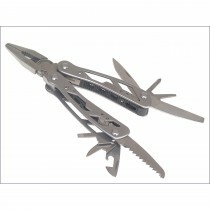 Take a look at our pliers collection below.